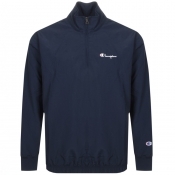 Champion At Mainline Menswear. 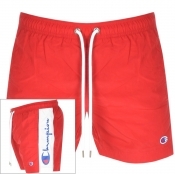 Shop the clean and versatile Champion brand at Mainline Menswear. 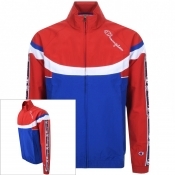 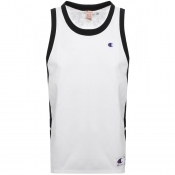 Ticking off all the trends with their line of sportswear, Championare a welcome addition to any off-duty wardrobe. 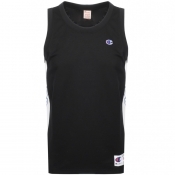 Founded in U.S.A 1919, Championwas established by the Feinbloom brothers and has a long history of producing uniforms and kits for various sports teams, from basketball to football. 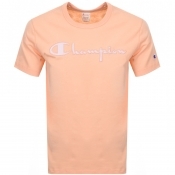 Champion clothing is perfect for a sporty, more casual look.With bright coloured Champion jumpers and crisp white jogging bottoms, theyrea great choice for the gym or for a fresh, sporty vibe around town. 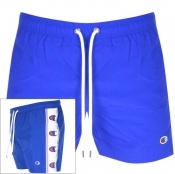 Every item of clothing features the iconic Champion C logo, making our range of Championclothing easy to mix and match with Champion hoodies, t shirts, sliders, jogging bottoms, sweatshirts and shorts. 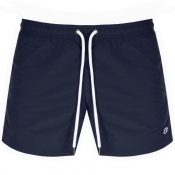 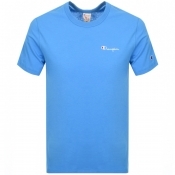 Keep a look out for our Champion sales and grab yourself a great designer bargain online with Mainline Menswear.